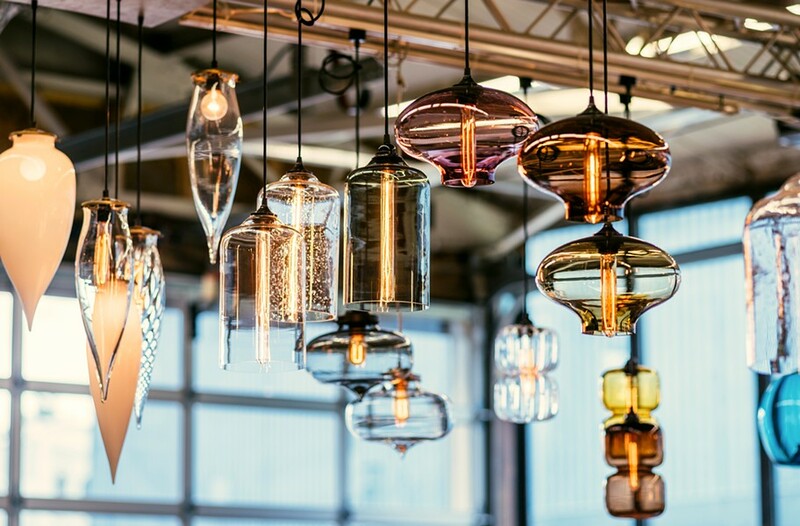 The makers at Niche in Beacon spend their days meticulously crafting hand-blown glass lighting in a range of sleek, fluid pendant shapes, and mesmeric gem tones that reimagine the interaction between light, color, and glass. These dynamic, functional art pieces have become a favorite of high-end designers for their bold and luminous charm. 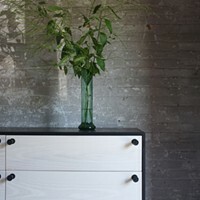 Devoted fans of Niche know that each spring and fall, the lighting gurus host their semi-annual Factory Sale. 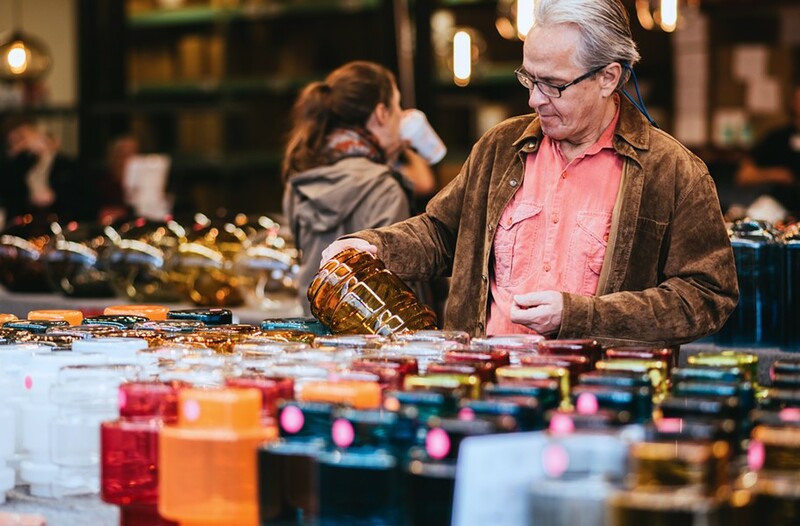 Next weekend, April 27 through 28, you can immerse yourself in the gleaming glass beauty, watch the artisans in action with live glass-blowing demonstrations, and pick up something transformative for your own space at a whopping 50 to 80 percent off. 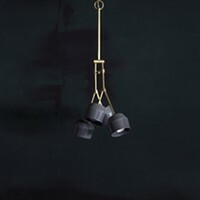 Niche founder and CEO Jeremy Pyles designed his first glass pendant shade in 2003 when he needed just the right light for his East Village homeware store. 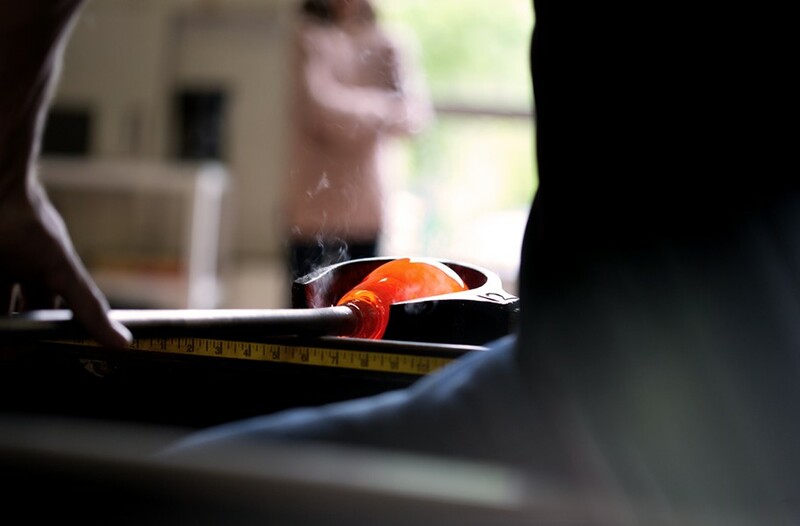 Pyles takes great joy in being part of the Beacon arts community and welcomes the public in twice a year for a behind-the-scenes look at their glass-blowing studio. “It’s like a Willy Wonka experience—a glimpse inside our glass-blowing factory doesn't happen very often, but when it does, everyone enjoys it,” Malave says. 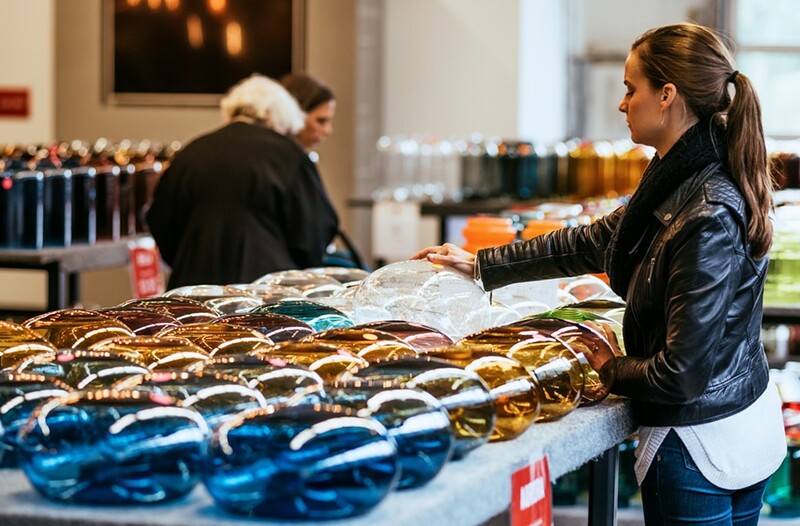 Head over to the renovated century-old foundry and world-class Hudson Valley makerspace to learn more about glass-blowing and take home your very own piece of Niche. 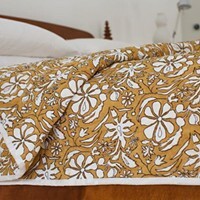 Learn more about the Spring Factory Sale.